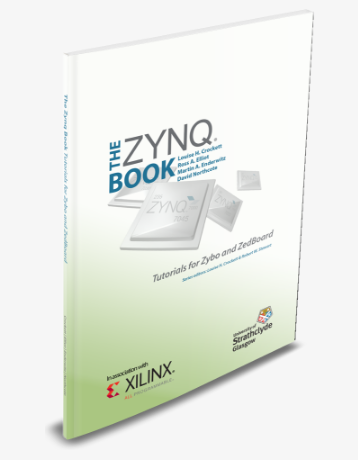 The Zynq Book is dedicated to the Xilinx Zynq-7000 System on Chip (SoC) from Xilinx. The Zynq Book is the first book about Zynq to be written in the English language. 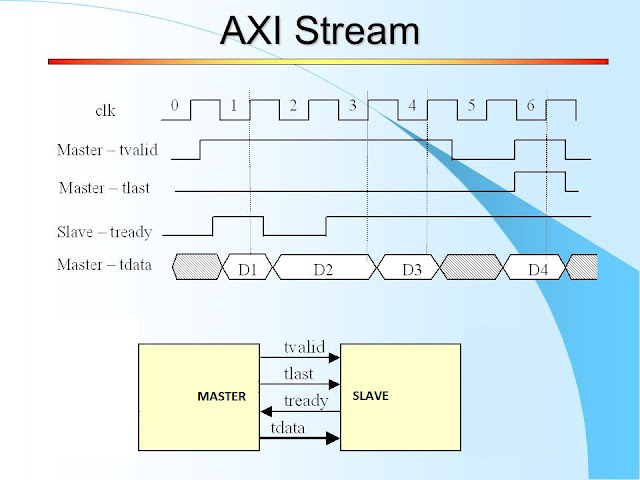 It has been produced by a team of authors from the University of Strathclyde, Glasgow, UK, with the support of Xilinx. The book is intended for people just starting out with Zynq, and engineers already working with Zynq. How do I work with Zynq? 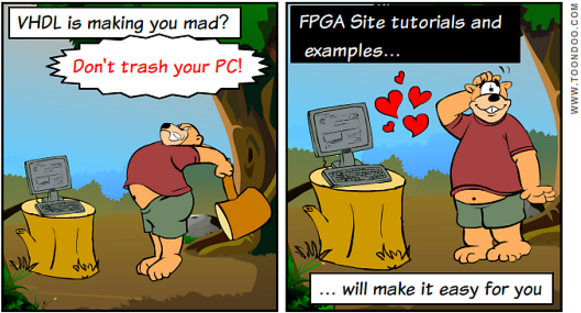 Why do I need Zynq? What can I do with Zynq? The Zynq Book also features a companion set of tutorials, complementing specific waypoints in the book and consolidating topics covered up to each point (for example embedded system design, or using High Level Synthesis). The tutorials are oriented to the Zybo and Zedboard, two popular, low-cost evaluation boards for the Zynq.